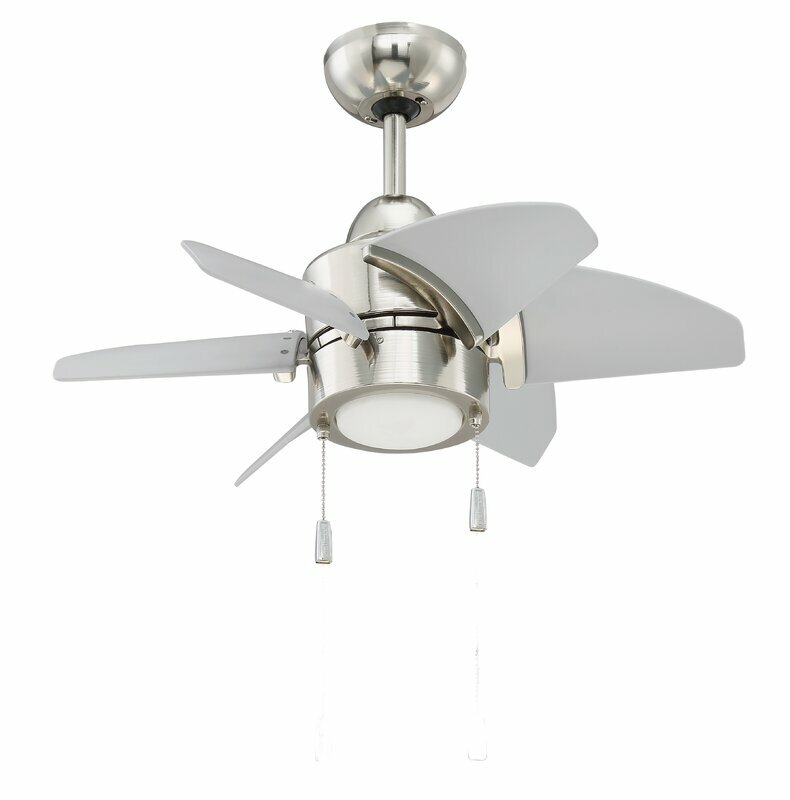 This 42″ Corsa 3 Blade Ceiling Fan combines clean casual style with high-quality performance. 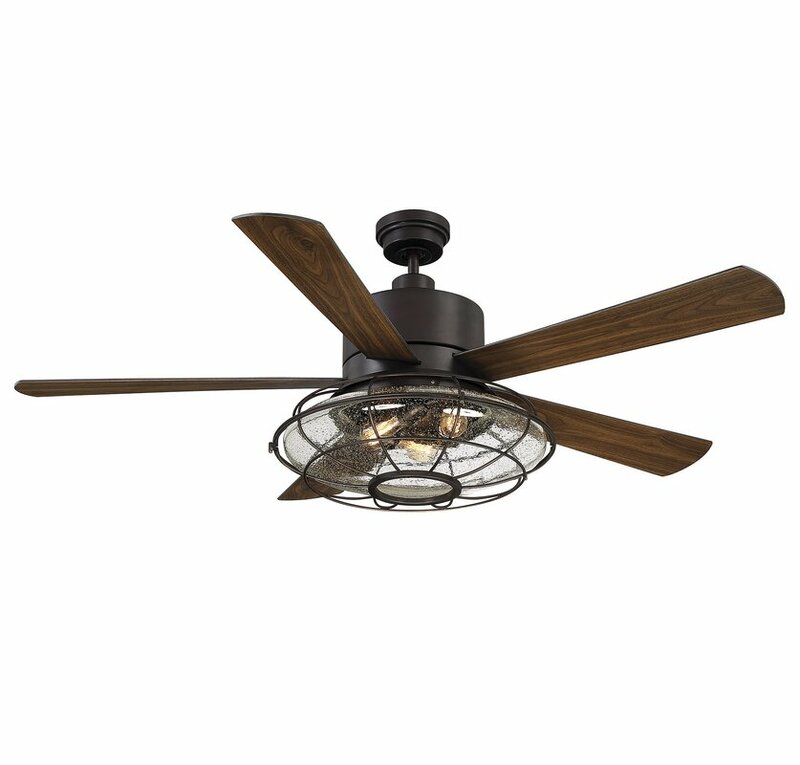 This 42″ Corsa 3 Blade Ceiling Fan features a 153-millimeter by 10-millimeter silicon steel motor with a dual capacitor for powerful, quiet air circulation. 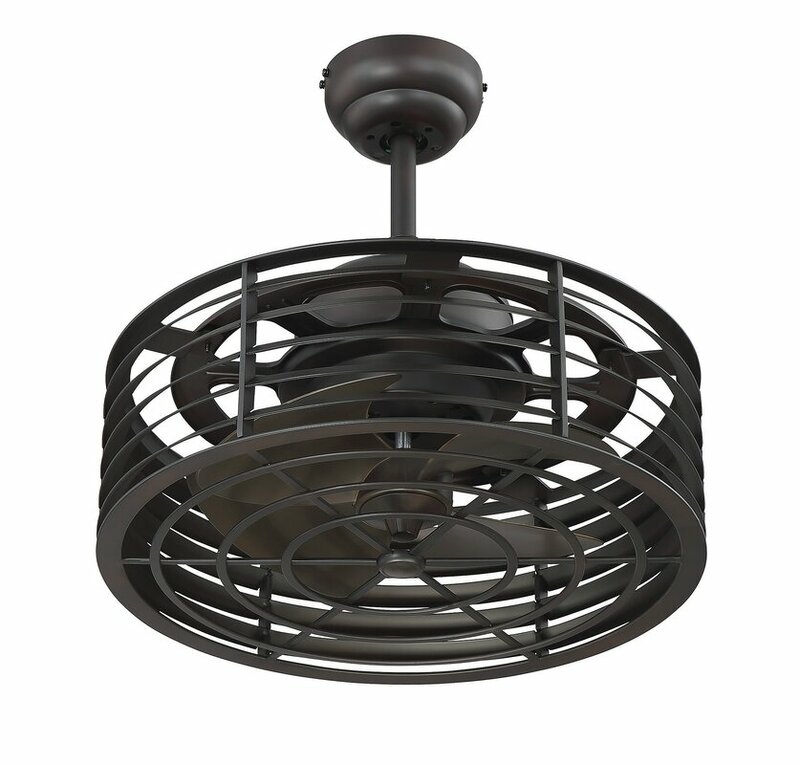 Three fan speeds (high/medium/low) and a reversible switch keep you cool in the summer and warm in the winter. 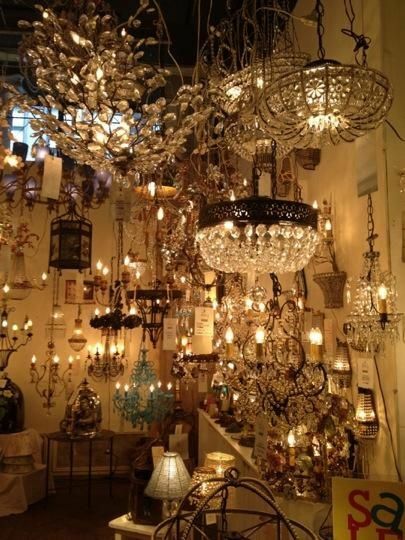 Includes a two-light opal frosted glass fixture, 3/4-inch by 4-inch (D x L) down rod, 24-inch lead wire, and two candelabra-base 40-watt G16-1/2 light bulbs. Remote control adaptable (sold separately). 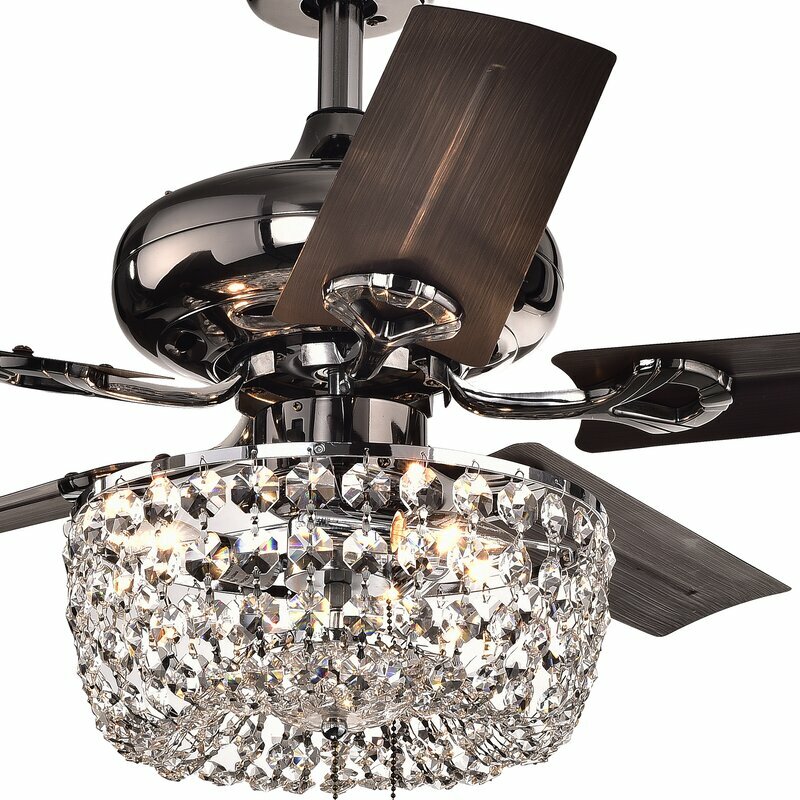 Bring breezy flair to your favorite aesthetic with this three-light, five-blade ceiling fan. 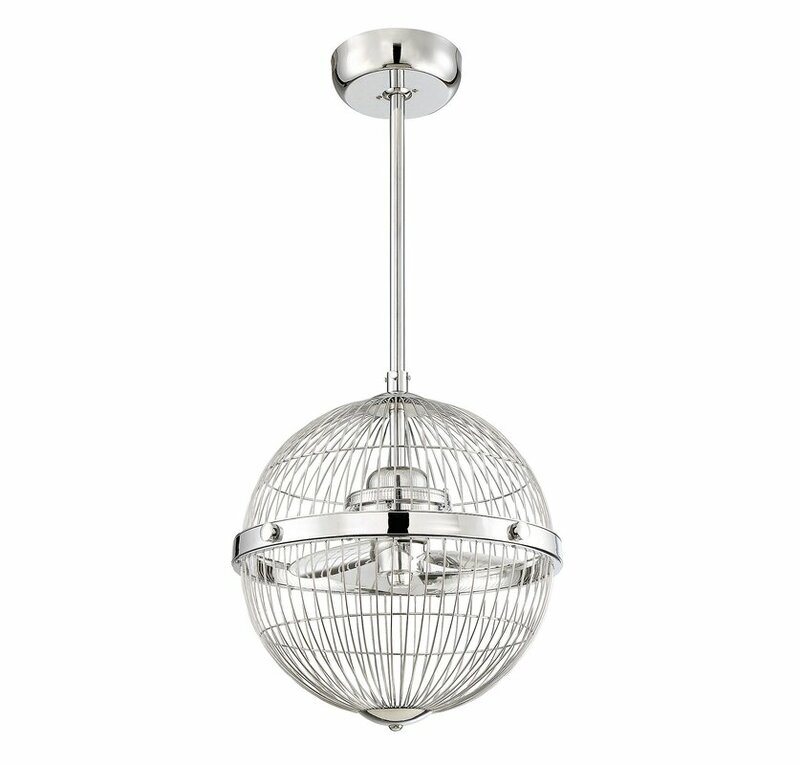 Its metallic finish adds shimmering style to any space, while its bowl shade blends effortlessly into both casual or formal spaces. 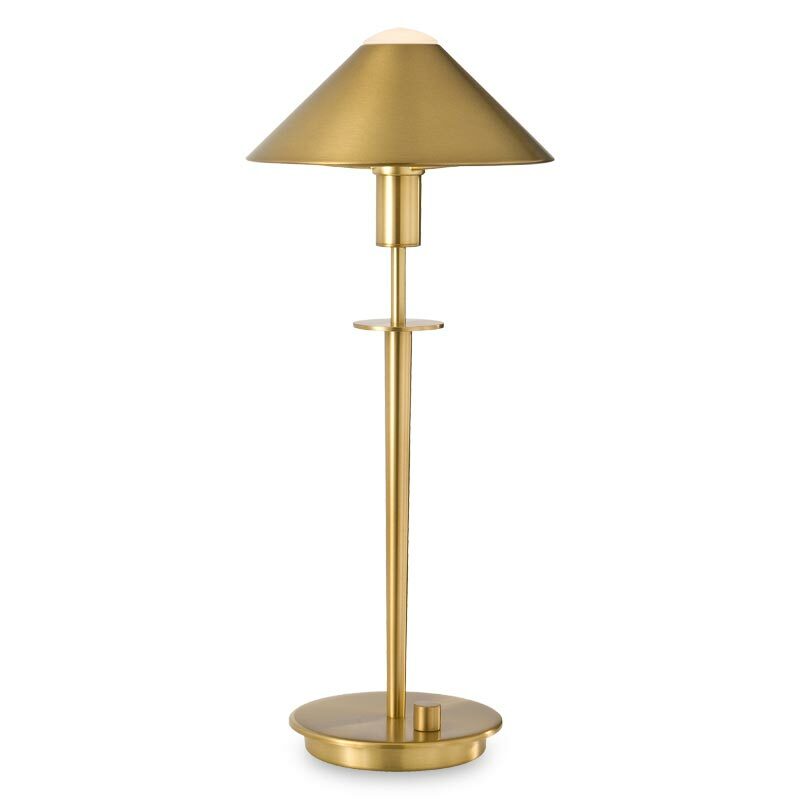 Lean into this piece’s traditional influence by adding it to a dining room arrangement alongside a pedestal-base table surrounded by linen-upholstered side chairs for a cohesive arrangement. Top the table off with a sleek ceramic vase of bright begonias for botanical flair, then match it with a bowl of faux fruit for natural appeal. Dot nearby walls with landscape canvas prints and plank-inspired decor for an eye-catching display, then roll out a Persian rug to tie the room together in a pop of timeless style. 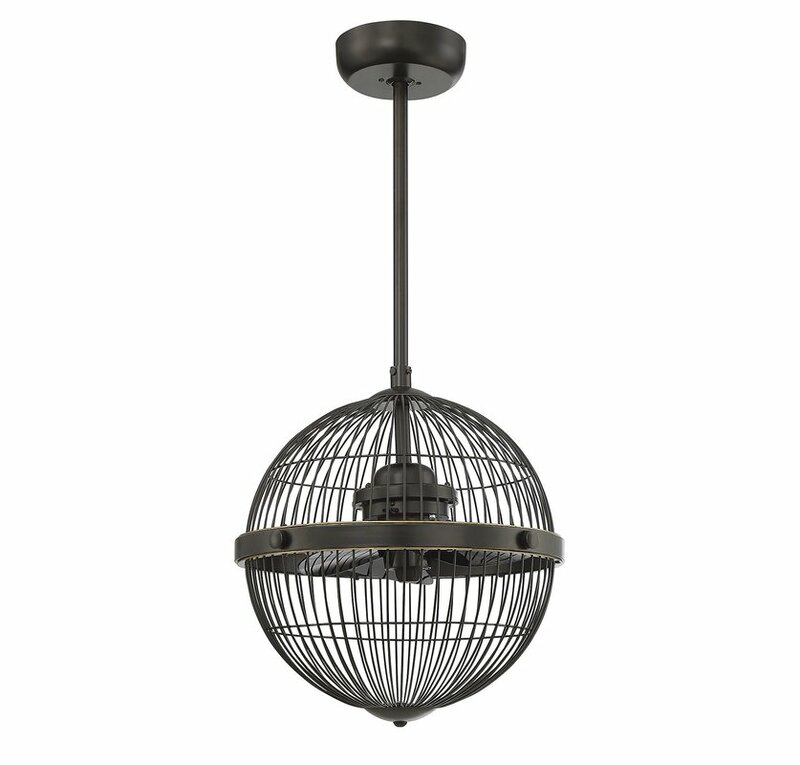 Equally at home suspended above your living room seating group, this versatile design is a must-have addition to your well-appointed home. 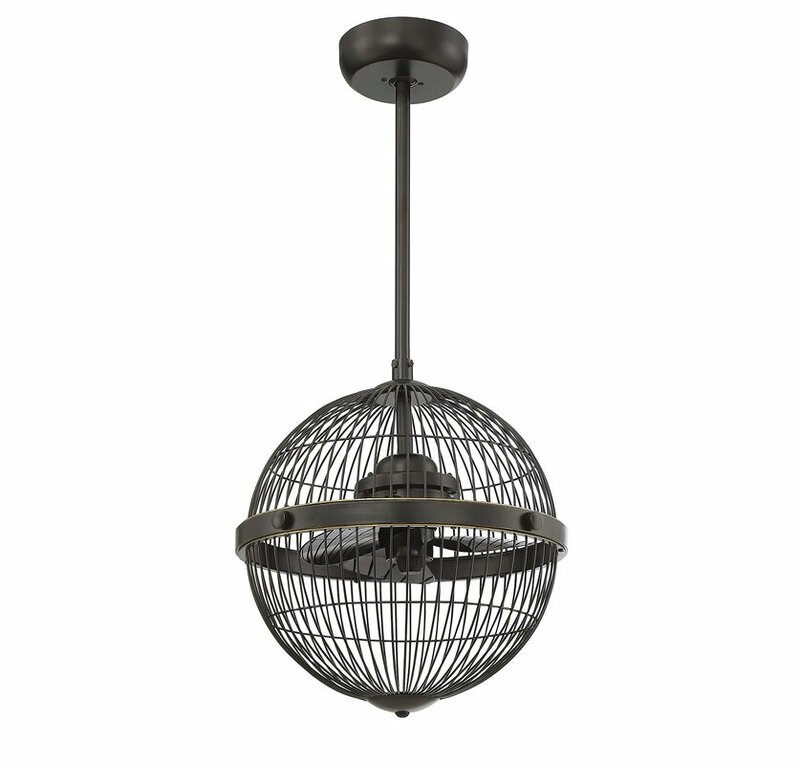 Buy the null Brennan Ceiling Fan Chandelier online now for the perfect mix of style and savings. 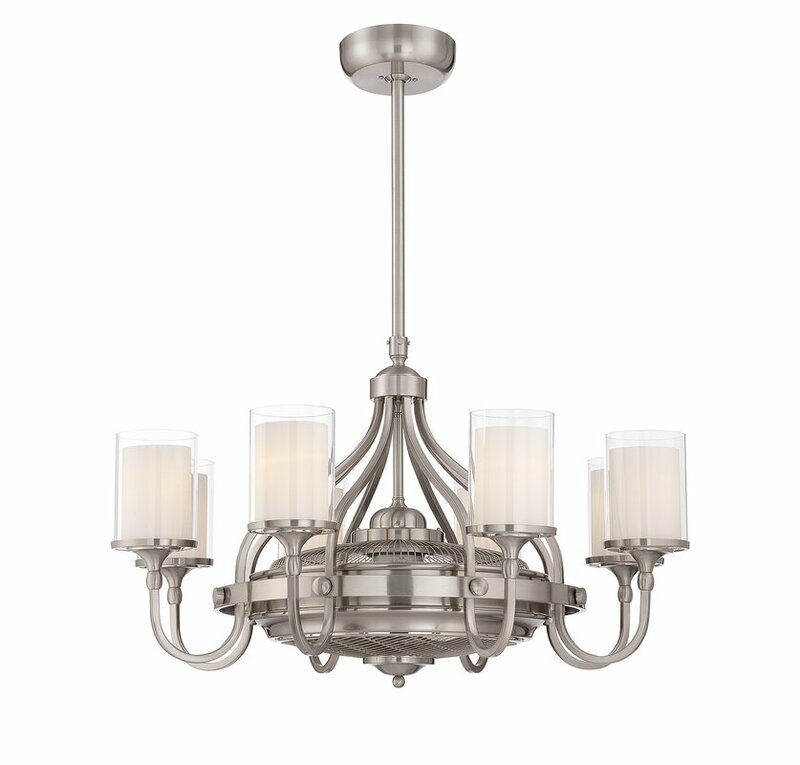 Whether you just want to buy the null Brennan Ceiling Fan Chandelier or shop for your entire home, Joss & Main has the perfect piece at the perfect price. 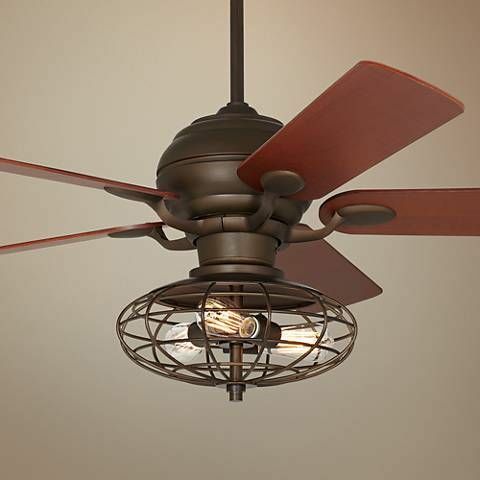 Weathered pine blades and matching accents around a slender housing in a rich aged bronze finish give the Marcoux a rustic elegance like no other fan. 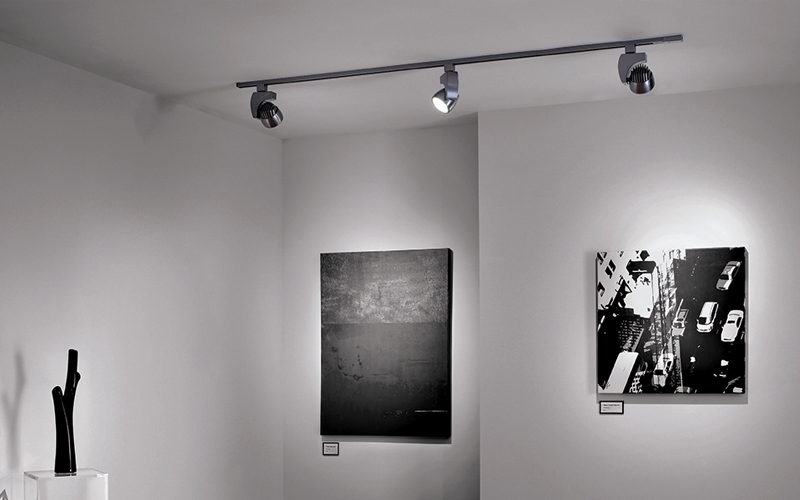 Three speed dual mount with dome light kit and remote controlCan be installed on a sloped ceiling wtih slope of up to 25 degreesFrosted shadeBlade pitch: 11 DegreeCSA-US listedConstructed of steel/copper wire/aluminum diecast/zinc diecastSilver finish3 Reversible blades with white/grey oak finishAccommodates (1) 100 watt A19 medium baseAirflow: 4632 cubic ft/minElectrical usage: 59 WattsAirflow efficiency: 79 cubic ft/min/wattsCan use a longer downrodAMPS: 0. 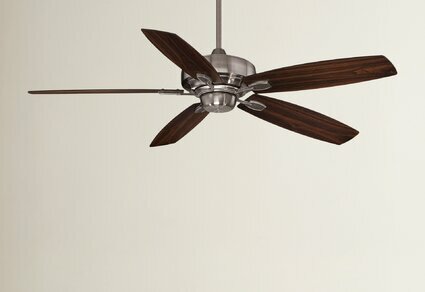 Effortlessly cool down any space with this essential ceiling fan, perfect in the kitchen or den. 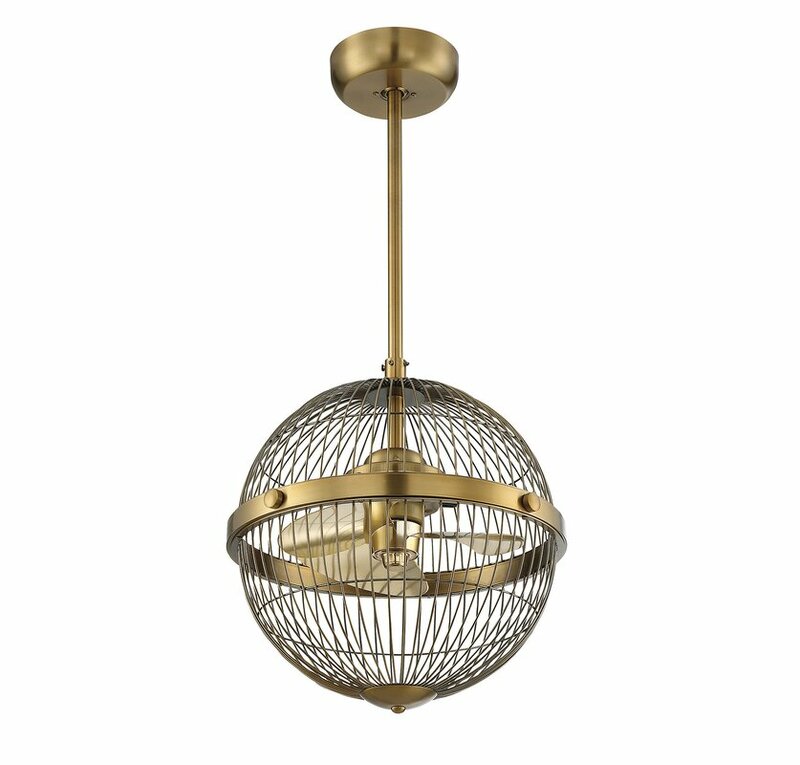 Featuring an elegant chandelier design with a concealed ceiling fan and air ionizer, this bronze-finished fandelier is perfect for your living room or den. 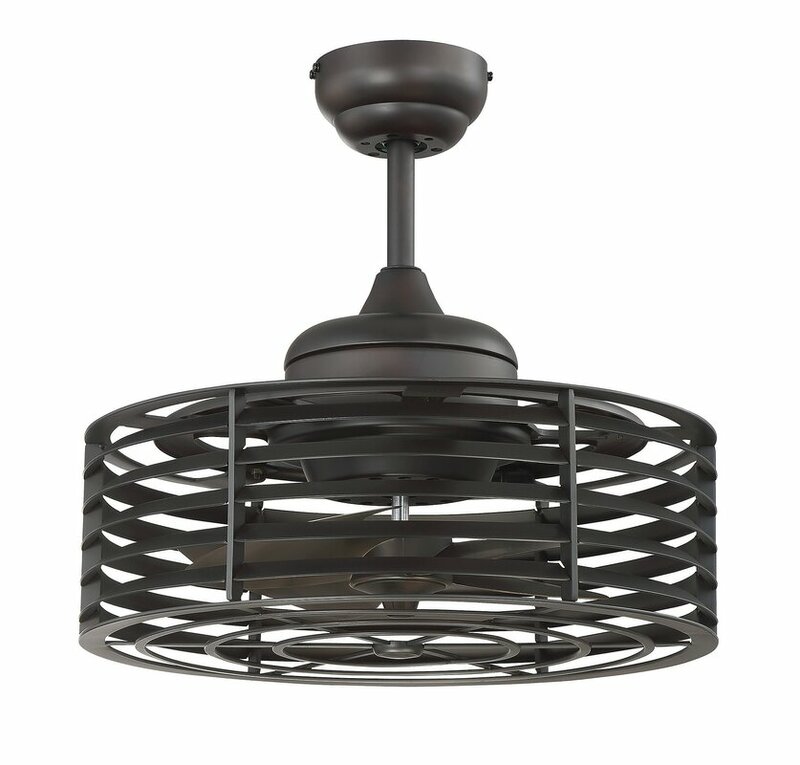 Brimming with distinctive style, this visually intriguing five-blade ceiling fan offers breezy flair to any corner of your favorite aesthetic. 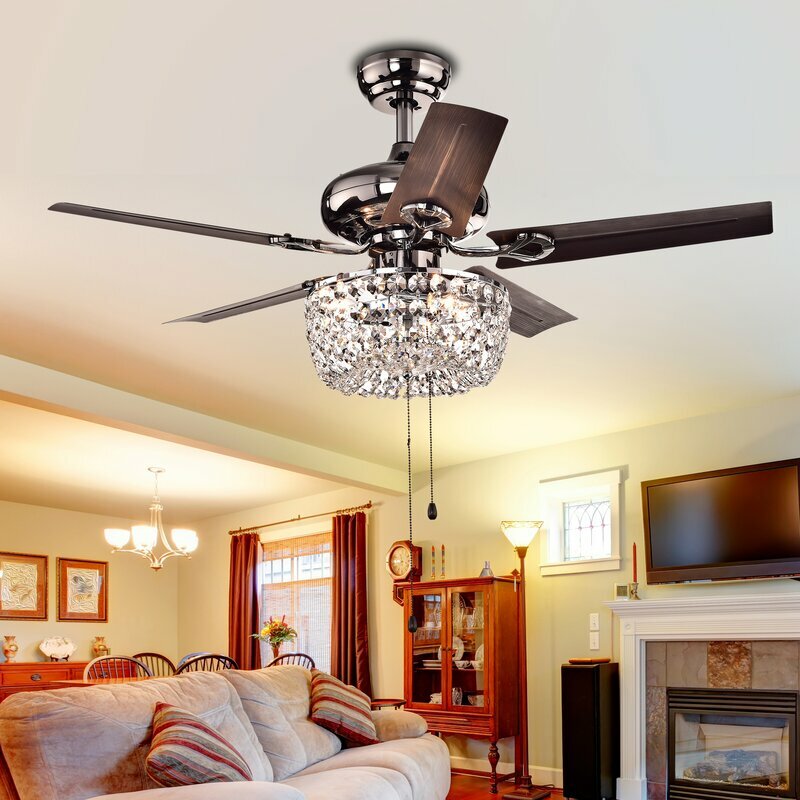 Its brown hues are perfect set against a crisp white wall for a contrasting look, while this fan’s brushed nickel motor adds shimmering style to any space. 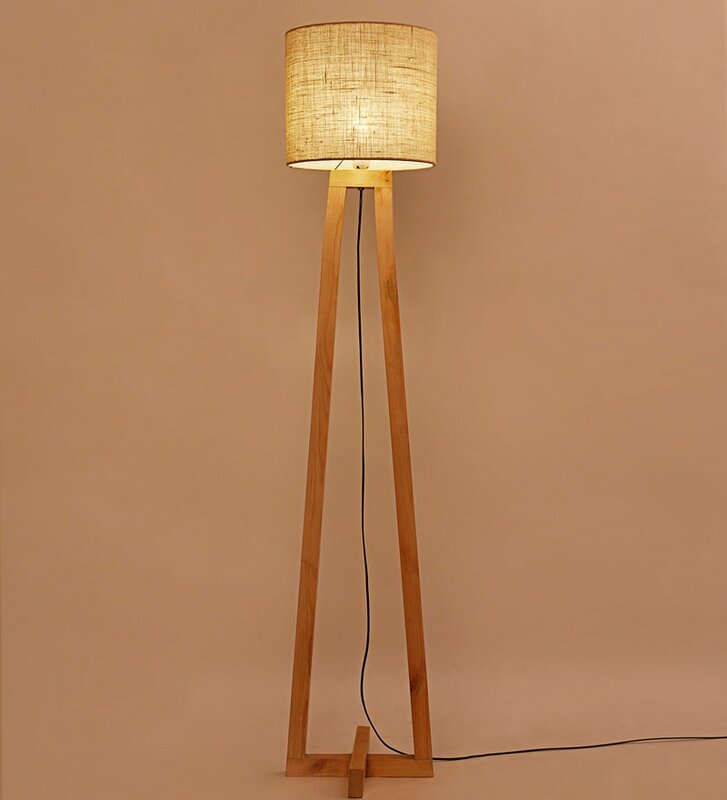 Lean into this LED-lighted design’s versatility by adding it to an industrial master suite alongside a clean-lined exposed bed dressed up in Southwestern-inspired sheets and blankets for a pop of pattern. Dot nearby walls with galvanized metal typographic details and a plank-inspired wall clock for an eye-catching display, then pair the arrangement with a hanging woven tapestry for an unexpected dash of drama.